On Arrival at Jammu Airport, meet assistance & transfer to Hotel at Katra. Check-in at hotel and few hours for relaxing. 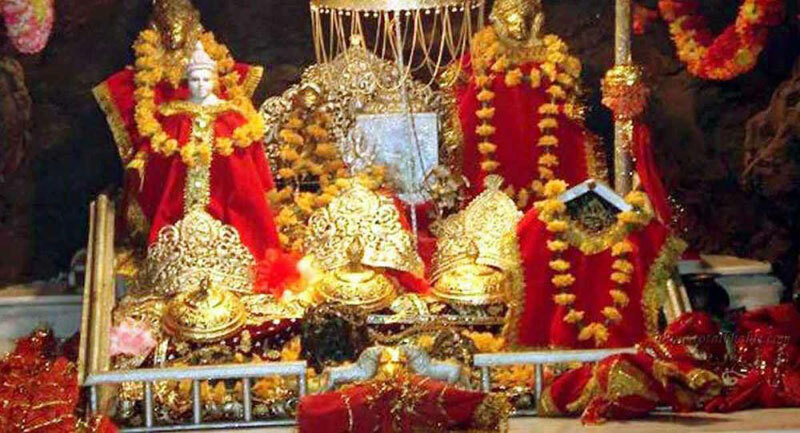 After relaxation start your trekking journey for Darshan of Divine Shrine Vaishno Devi. After returning from the Temple, rest of the day at leisure relaxing, enjoy your Dinner and overnight in the Hotel. 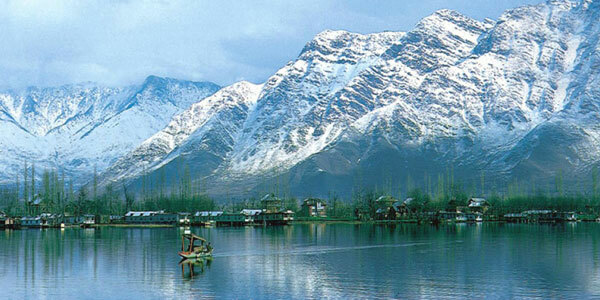 Early breakfast and start your journey by surface for Srinagar. On arrival, Check-In at Hotel. Overnight stay in hotel. After breakfast, enjoy full day tour to Gulmarg. 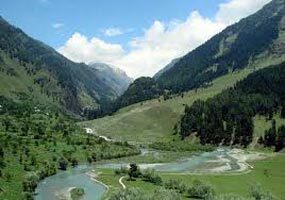 The route from Tangmarg to Gulmarg is fascinating. Enjoy the gondola ride (cable car) from Gulmarg to Khilanmarg (optional). Walk through the Green meadows surrounded by snow-covered peaks. In the evening return to Srinagar, overnight stay at Hotel at Srinagar. After breakfast, start your drive to Pahalgam. Enroute visit saffron fields. Drive through pine forest. Day is free for shopping & Individual /leisure activities and enjoy the nature and river. 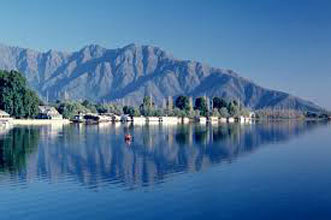 Return late evening to Srinagar, have dinner and overnight stay at Hotel at Srinagar. 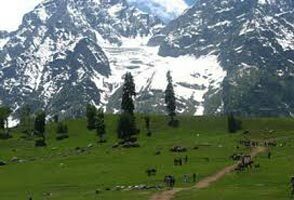 After Breakfast leave for an enjoyable full day excursion to Sonmarg, which is the most beautiful drive from Srinagar Sonmarg, is the gateway to Ladakh. Return to Hotel. Overnight Night stay at Hotel. 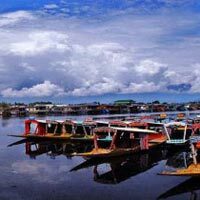 After Breakfast, Check-out and proceed for the Half Day Sight Seeing of Srinagar.After Sight Seeing depart for Jammu Station/ Srinagar Airport to board your connecting Flight to home destination. Holy Shrine Darshan With Hill Station Holi..
Melodious Kashmir With Holy Mata Vaishno D..